Cath labs today are competition grounds for new technologies all vying for position to prove superiority in patient outcomes and to win the preference of the operator. 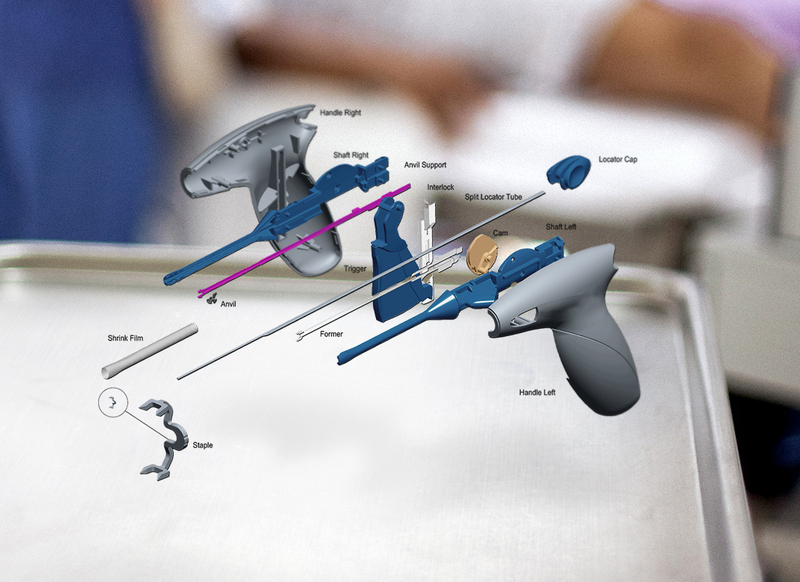 In this health care sector, the challenge is to create unique surgical tools and devices for professional users that maximize procedural success, with an intuitive workflow that is complementary to specific operating environments. Meeting this challenge requires a high degree of disciplinary collaboration but also a very particular design expertise where specialization in Human Factors Engineering (HFE) or ergonomics, mechanical engineering, design for manufacture and regulatory awareness are essential to client success. To answer this challenge Design Partners have developed a highly collaborative inter-disciplinary team that uses design thinking to combine the power of industrial design, human factors engineering and mechanical engineering into a holistic, iterative problem solving approach. At our in-house design, engineering and prototype facility, Design Partners work in collaboration with medical and surgical device companies, and contract manufacturing organisations such as Abbott Vascular, Medtronic, Jenavalve and Vivasure, to develop innovative solutions to meet not only the primary clinical need but also the needs of manufacturing, quality, regulatory and supply chain. 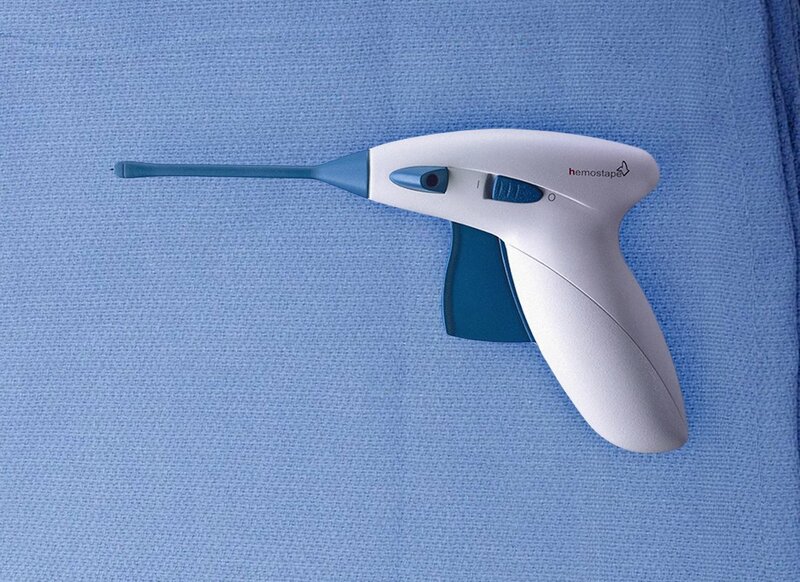 Hemo-Stape is an arterial closure device used to staple the common femoral arteriotomy. 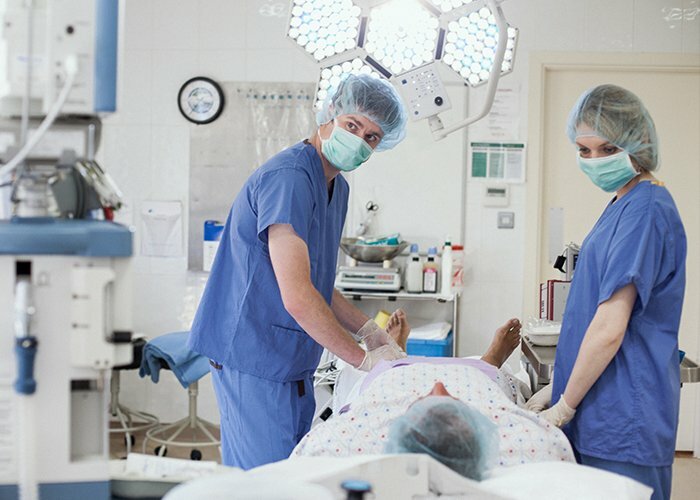 Our objective is to provide empowering tools that enable health professionals to deliver the best care for their patients in an efficient and timely manner, mindful of often stressful working conditions. Our approach is user-centric which means that patients and health professionals are central to the solutions we create; solutions that encompass the clinical need as well as the full usability spectrum. We believe that patients and health professional deserve solutions that are intuitive, elegant and beautiful. 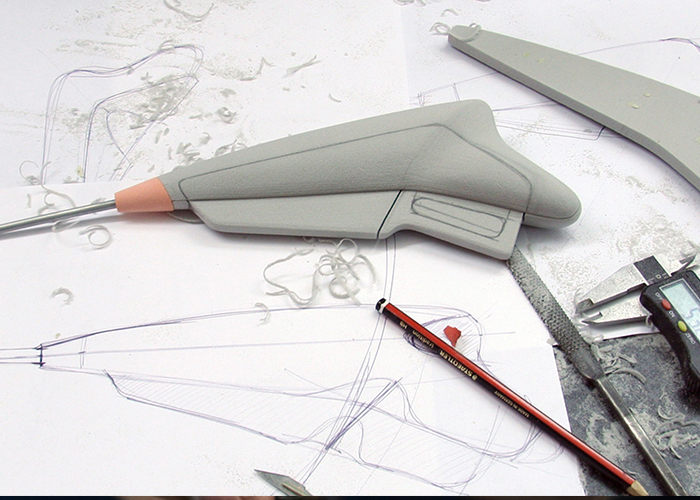 Design Partners have evolved an integrated Human Factors Engineering approach through which practical and actionable methodologies ensure that each design solution is optimized for safety, usability and manufacture. We create a comprehensive HFE verification and validation report that form part of submissions for FDA premarket approval. Formative evaluations are carried out in our facility, or on-location, at critical product development stages to inform design decisions. This process builds towards summative testing which provides primary evidence to regulatory bodies that the device has been optimized to deliver the medical benefit and that user, safety and risk reduction has been considered in the context of operational use. Our 30 years’ experience, processes and methodologies have delivered commercial and regulatory success for many of the world’s leading healthcare brands including Abbott Vascular, Nova Science, ProVerum and Jenavalve. 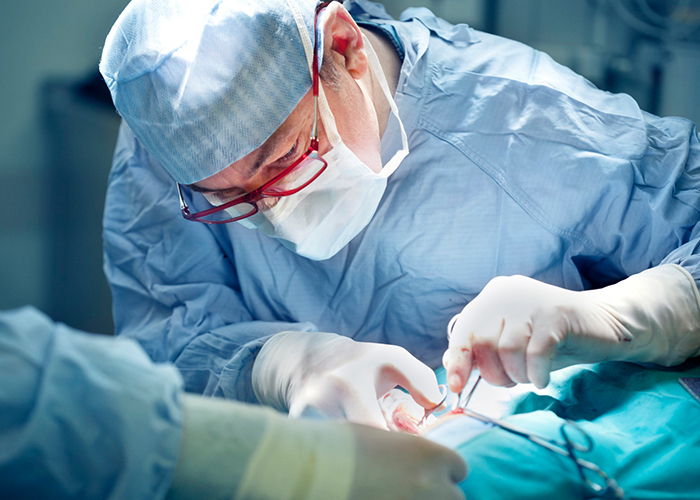 Our work in surgical devices and interventional tools have proven to be highly successful through human trials and FDA market approval and our experience extends to Stent Delivery Systems, Vessel Closure Devices, Structural Heart Devices and Complex Device Packaging Solutions.